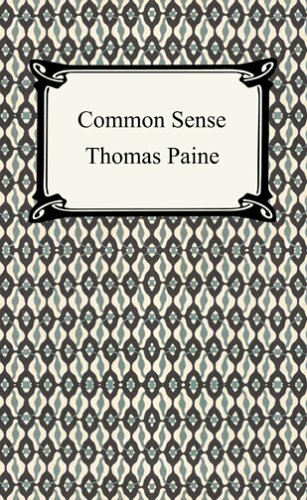 Written prior to the revolutionary war, "Common Sense" was a widely distributed phamphlet that argued for the complete independence of America from Britain. Its importance in terms of American history cannot by understated. The influence that this publication had on the American sentiment towards fighting the revolutionary war may have been more significant than any other single factor. Read for yourself the arguments that were made then for American independence as the American colonies were on the brink of war.